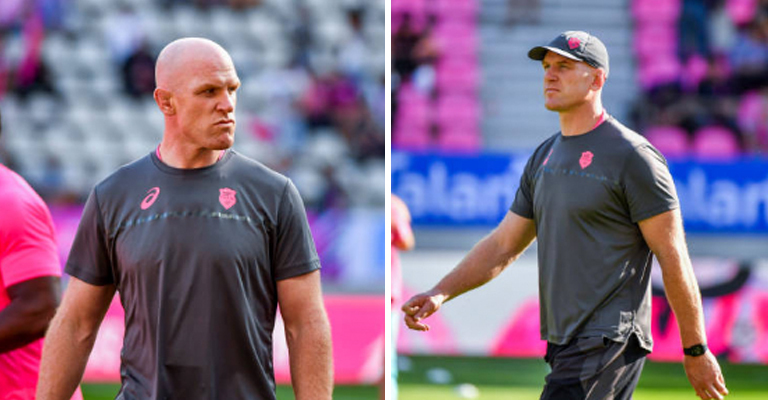 Ronan O’Gara says he’s disappointed to see that former teammate Paul O’Connell will leave his role as forwards coach of Stade Francais at the end of the season. O’Connell and the French side broke the news earlier this week, with the former Ireland lock set to step down after just one season. 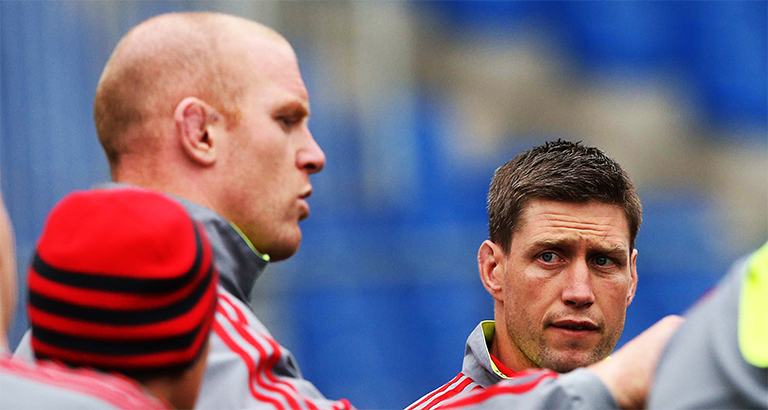 O’Gara though, says it was coming and reckons O’Connell’s “values” weren’t shared at the club. “I was a bit disappointed to see it confirmed that Paulie will be leaving Stade Francais at the end of the season.” O’Gara wrote in his Irish Examiner column. But what next for O’Connell? O’Gara says he still dreams of a coaching ticket with the two of them on it at some stage down the line, and hopes O’Connell will go back on his word that he won’t be involved with a club next season. O’Gara says the former British and Irish Lions captain “needs to be out there” and hopes he will continue his journey as a coach. “We’d often daydream about the two of us on a coaching ticket somewhere down the road and he’ll be better for this experience.” O’Gara continued.